Sue Lavin, the director, along with Jennifer Johnson and Will Bledsoe, two of the actors, in Thunder River Theatre's new production of The Memory of Water, by Shelagh Stevenson. 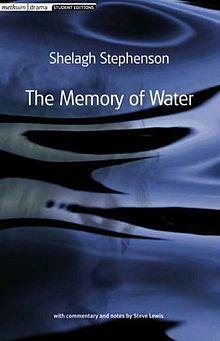 Tonight is opening night of The Memory of Water, with seven more performances scheduled over these next three weeks. Tickets and information here.